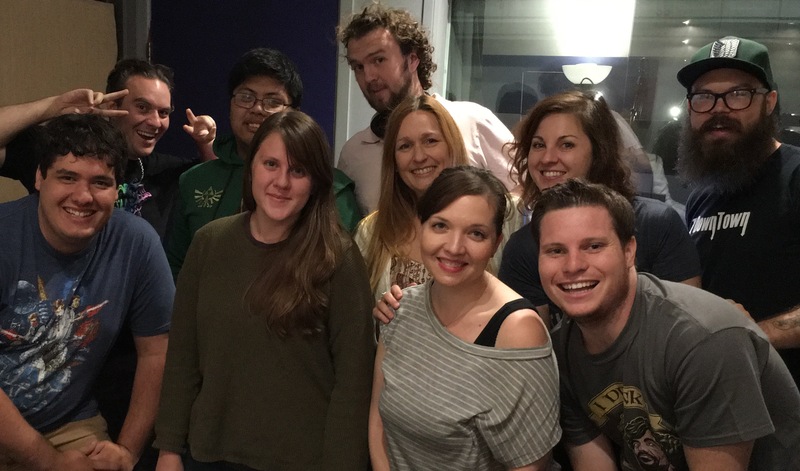 Only one more week with these wonderfully talented students from my July/August Animmersion: An Animation Voice Acting Workshop For Actors! My next class is September 18th-October 23rd. To find out more information or register go to my website http://catherinecavadini.com.